Google Working On A Budget $100 Nexus Phone? Nexus phones from Google have been a hit with Android users worldwide since their first phone – The Nexus One – came out 4 years back. Nexus phones are known to offer high-end specifications at extremely competitive prices. They are also the first handsets to get the most updated version of Google Android. And because they come from Google brand name, they are a no-brainer especially with Tech junta. It looks like Google now wants to increase its reach to the masses even more. According to some reports, Google is working on a budget $100 (sub Rs. 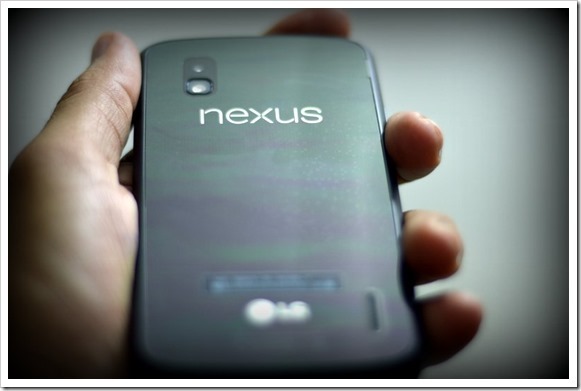 6500) Nexus phone that will be even more affordable than its predecessors. To bring price point to $100 for a Nexus phone, Google is reportedly working with Taiwanese chip maker MediaTek, who are currently quite popular with entry level smartphones given the competitive price of their processors. No other details of the phone are out as yet; It is also not known as to which handset manufacturer is Google going to tie to produce these phones. LG have been their preferred vendor since last 2 iterations of their phones. It is quite interesting to see the amount of effort Google is putting to bring down smartphone costs; Their modular smartphone concept, “Project Ara” is expected to launch at a price point of $50 (around Rs. 3000). Although it will be a pretty basic phone at that price, being modular in nature, it could be upgraded to any configuration! With Google now coming up with these ultra-cheap smartphones, what it really does is, puts pressure on likes of Samsung, HTC and other smartphone manufacturers who sometimes price their phones at unimaginable rates. Interesting times ahead of us for sure!